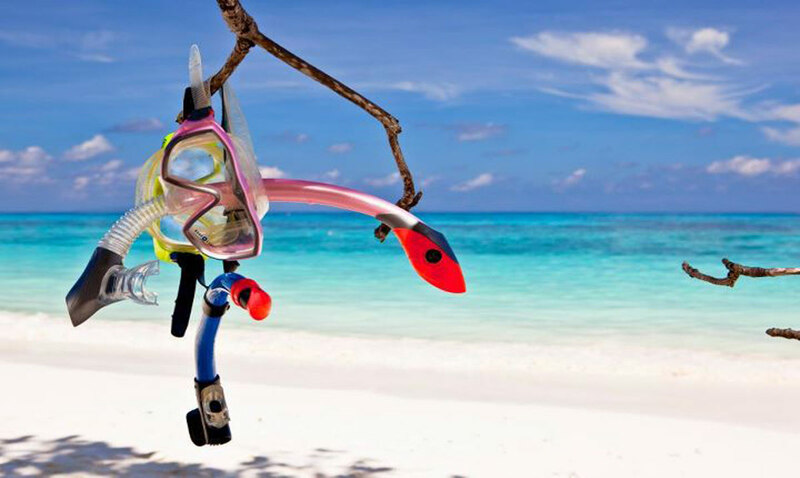 5 Best Things to Do in Phuket. 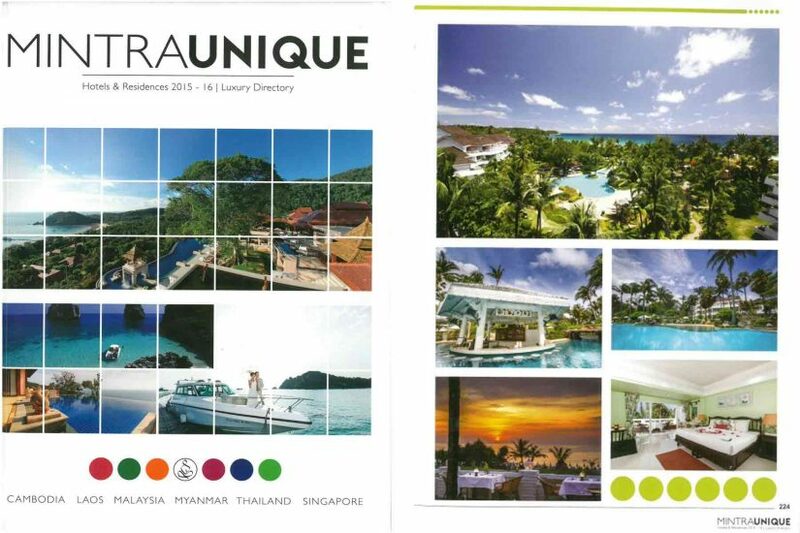 The range of activities and tour to visit and is a quick and handy guide to our favourite activities on Phuket. Phuket’s beaches and stunning natural environments have paved the way for the island to become a lucrative and famous tourist destination, but before the tourist hordes descended, it was other natural resources such as tin and rubber that attracted Chinese migrants to the islands in the 19th Century. 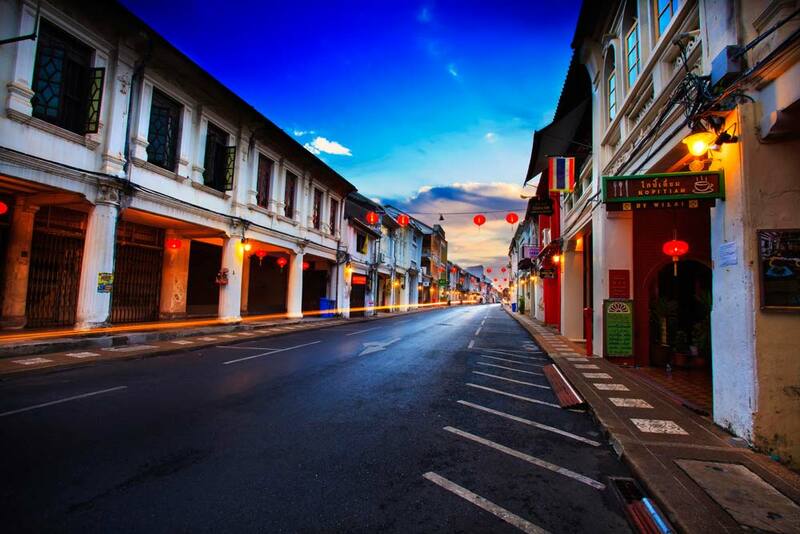 Whilst much of the evidence of this booming industry around the island has been lost, it is within the densely packed streets and sois of Phuket Old Town that you can experience glimpses of the Chinese culture known as “Baba” and in the beautifully restored Sino-Portuguese buildings and Chinese shop-houses you can gain a sense of what that culture must have been like during this period. 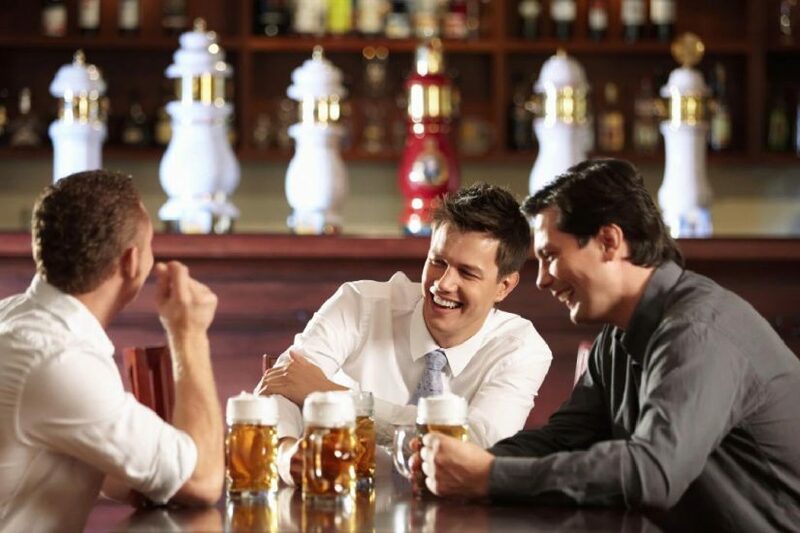 In some ways, the lifestyle of the inhabitants of Phuket Old Town has remained unchained and in amongst the trendy cafes and modern bars which cater to the islands expanding local and expat population, you will find many examples of traditional businesses such as printing, textiles, hardware and wholesalers as well as traditional local style restaurants and noodle shops. Other highlights of a Phuket Town Tour include numerous beautiful Chinese and Buddhist shrines, colonial style museums and mansions and Thavorn’s very own Phuket History Museum located in the beautifully restored lobby of the Thavorn Hotel. 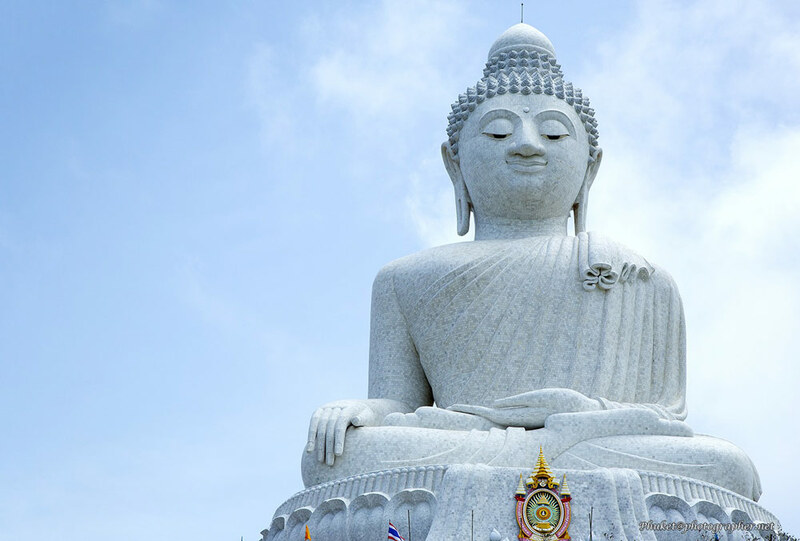 One of the most popular sightseeing trips in Phuket is the Big Buddha Phuket Tour which takes you on a winding road up a mountainside to visit the stunning 45m tall white marble Big Buddha at the summit. Not only is the sight of this huge Buddhist symbol up close a great cultural and spiritual experience, but it also one of the very best viewpoints in Phuket. 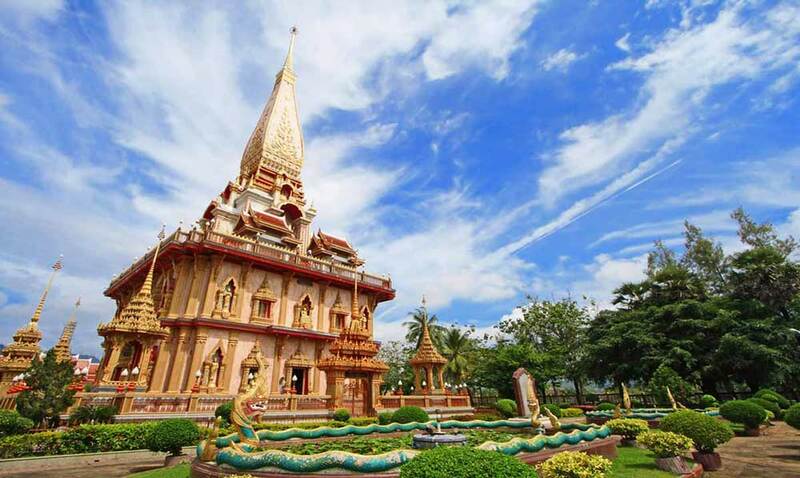 Wat Chalong in Phuket is the most popular Thai Temple on the island and is one of the culture highlights on a Phuket Sightseeing Tour. These beautiful and richly decorated temples are known as “Wats” in Thai and are a potent symbol of the Thai Culture throughout the kingdom. Wat Chalong is an 18th Century Temple and the centerpiece is a 60 Ft Grand Pagoda which houses many Buddhist statues and Buddha images. A stair case takes you to the top of the Pagoda where a viewing platform offers great views over the entire site. As a place of worship, you will experience many locals offering prayers and lighting candles, which is generally a very peaceful experience, but one that is often interrupted by the loud bang of Chinese Fire Crackers to ward off bad spirits. One of the most exciting Family Activites in Phuket is the experience of Elephant Trekking through the Thai jungle. 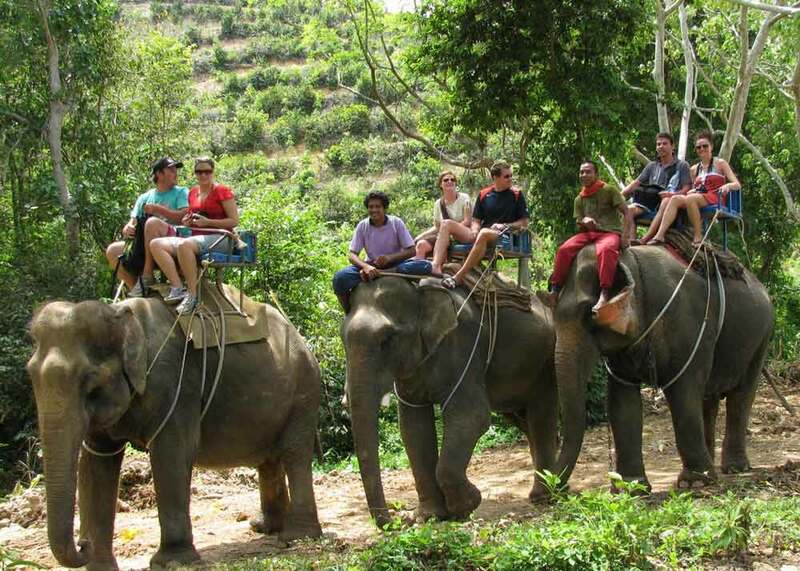 Elephant Trekking Tours are an adventure packed day out and usually involve a range of other jungle activities including white water rafting, zip line, ATV as well as Elephant Shows, buffalo cart rides and rubber plantation tours. 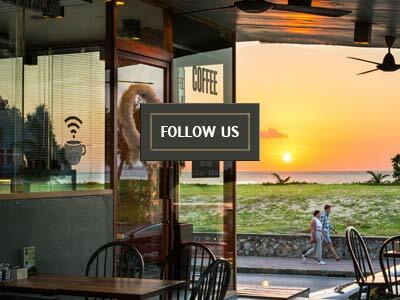 You can choose the tour and itinerary that best suits you and while some tours are based in Phuket, others offer excursions further afield in places such as Phang Nga province and Khao Sok National Park. 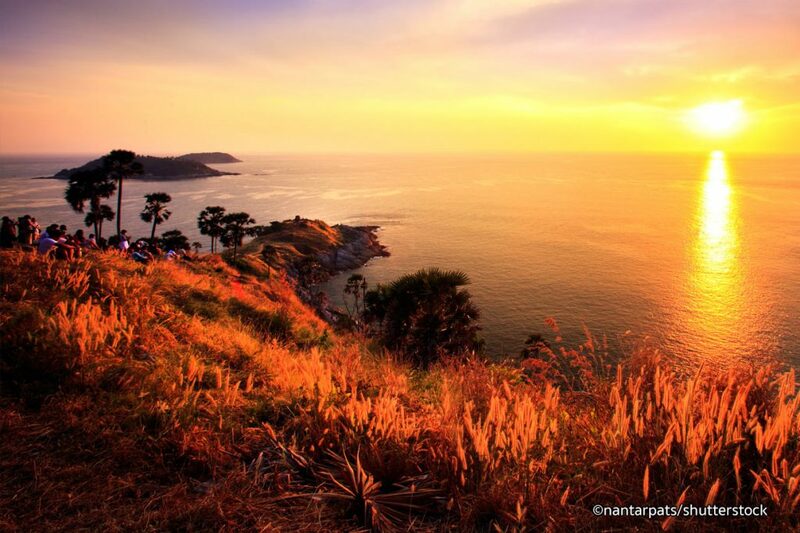 It is not hard to imagine why Phromthep Cape is said to be the best place for sunsets in Phuket. Standing at the top of the hill you can enjoy panoramic views out over the Andaman Sea, which from this elevated viewpoint stretches endlessly towards the distant horizon. 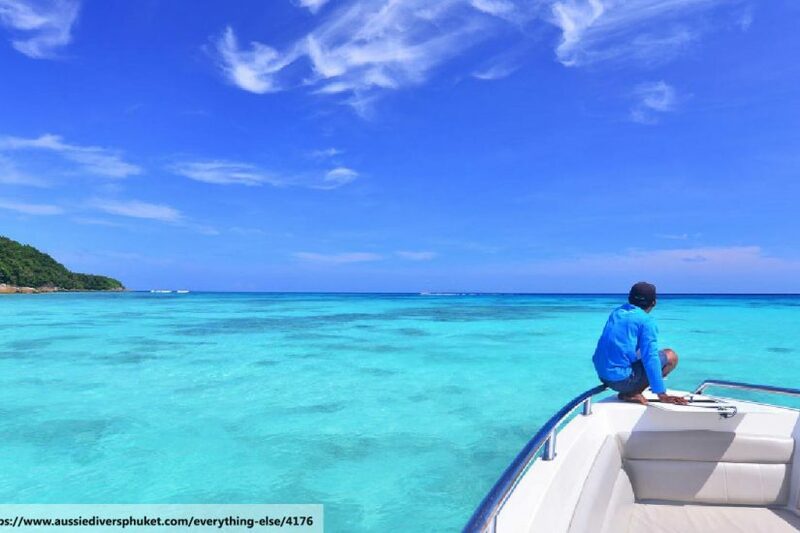 It is one of the top sightseeing places in Phuket and an iconic photo opportunity which every tourist should take advantage of. For this reason, Phromthep Cape is always crowded with tour buses and motorbikes, but it is nevertheless a must see destination in Phuket. Wat Chalong ( Chalong Temple ) is the largest of Phuket's temples, and the most visited.